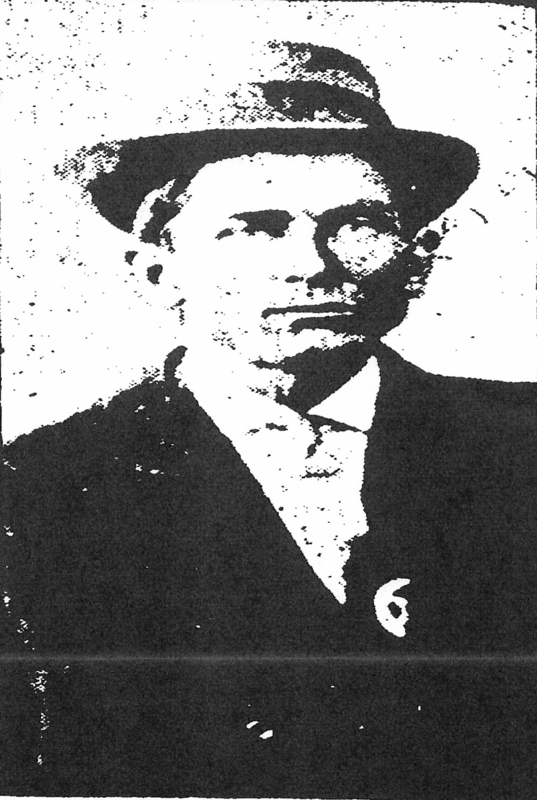 Special Agent Lloyd Spaur was shot and killed from ambush while patrolling the Union Pacific Railroad yards in Cheyenne, Wyoming. His body was found between two tracks approximately two hours after other railroad employees heard a loud explosion. He had been shot once in the head and his service revolver had been stolen. 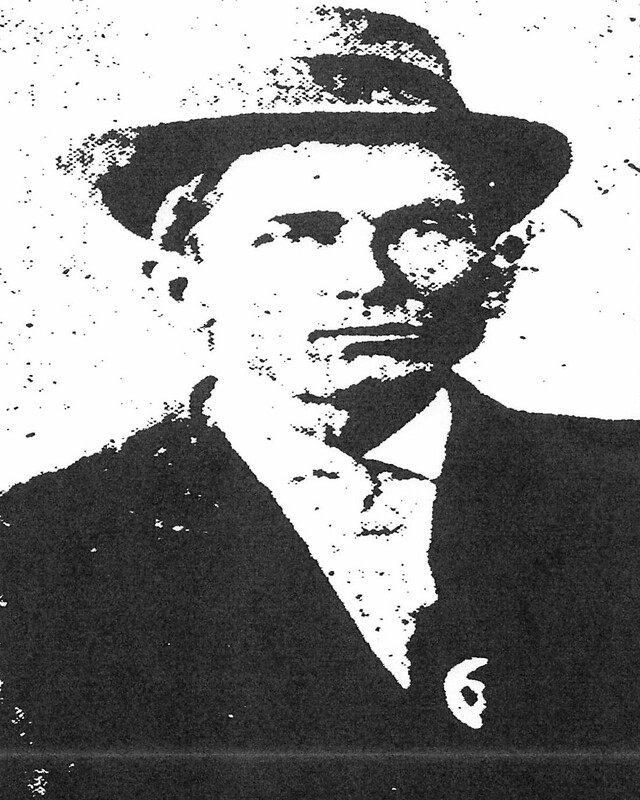 Special Agent Spaur had served with the Union Pacific Railroad Police Department for two years and had previously served as a deputy warden with the Wyoming State Penitentiary. On today, the 106th anniversary of your death I would just like to say thank you for your service and sacrifice as a Law Enforcement Officer.